Thank you for your interest in Dr. Studinger. Please fee free to contact the office at 248-662-4450 to schedule an appointment.You can also email the office using the form below. 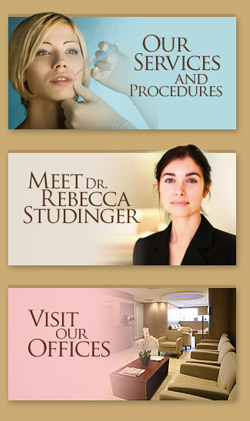 All correspondence shared through this form is kept confidential between you and the offices of Dr. Rebecca Studinger.